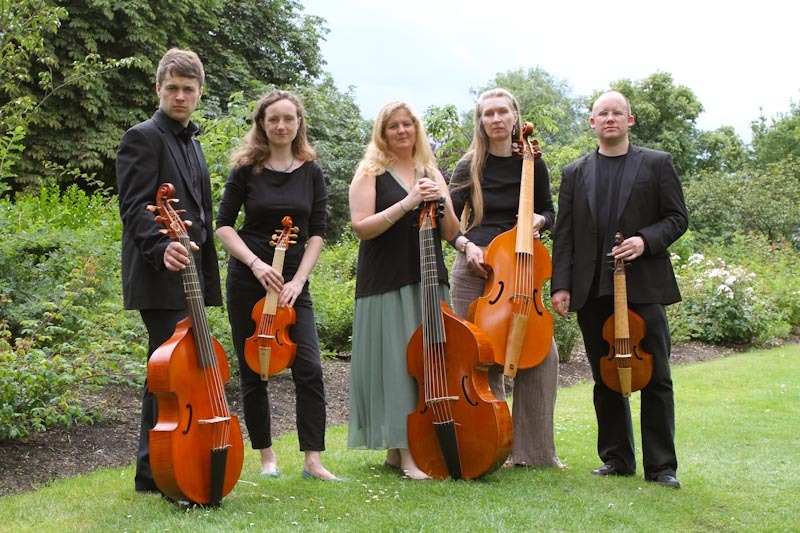 Newe Vialles is a London-based viol consort, performing early viola da gamba music from the time of Henry VIII, Shakespeare and Elizabeth I up to and including contemporary works. Our repertoire includes music by Byrd, Gibbons, Purcell, Lawes, Jenkins and Holborne. We give regular concerts in London, the UK and throughout Europe. South West Viols Fest- We are returning to Devon in May for another weekend of consort and solo coaching, concerts and more! For details, please see here or get in touch for more details!